A tornado-proof room in homes being rebuilt by Samaritan's Purse is a picture of the safe and secure nature of Jesus' love. A village in Kenya throws a party to thank Samaritan's Purse for a water and sanitation program. 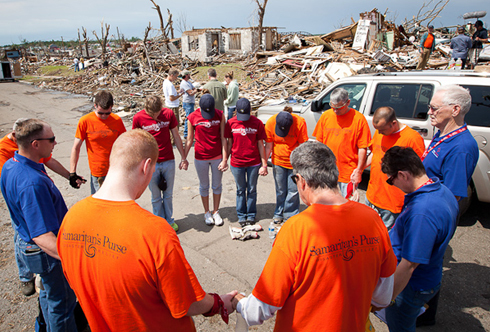 A year after a massive tornado hit Joplin, Samaritan?s Purse is rebuilding homes for families in desperate need. 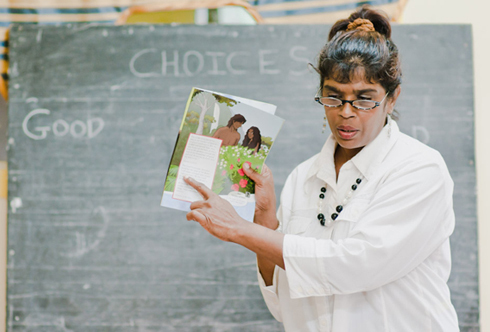 In countries throughout the world, students are graduating from The Greatest Journey, an exciting discipleship program provided by Operation Christmas Child, and becoming faithful followers of Jesus Christ. 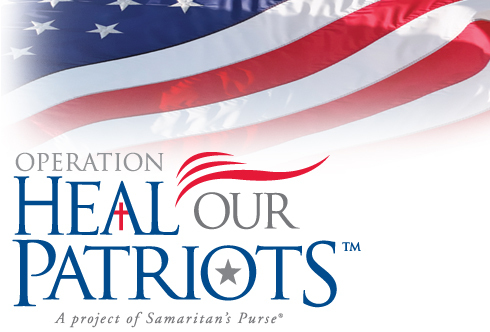 A new Samaritan's Purse program provides physical and spiritual rejuvenation for wounded U.S. military service members while sharing the healing love of Jesus Christ. 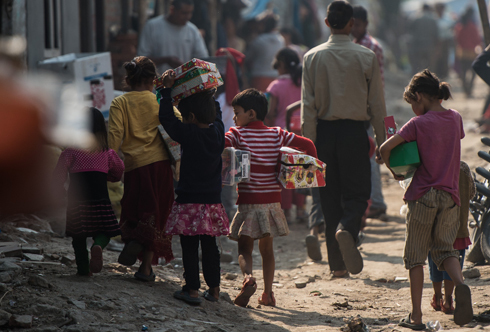 Slum children in Nepal who received Operation Christmas Child gift boxes find hope in Christ after their homes and church are destroyed.